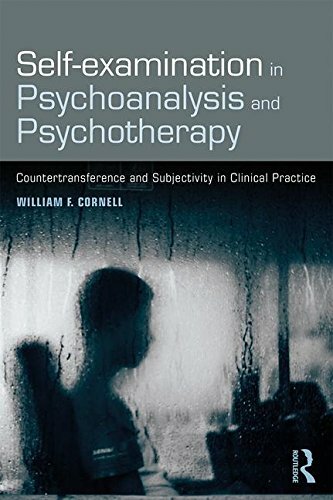 William F. Cornell, MA, teaching and supervising transactional analyst, maintains an independent prvate practice of therapy, consultation, and training in Pittsburgh, USA. 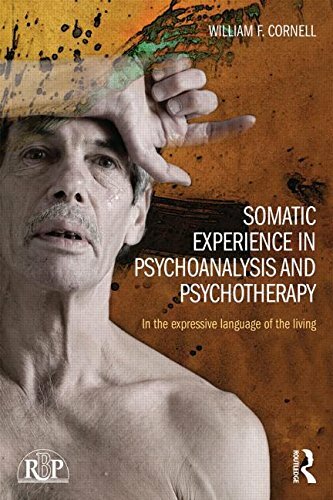 He is a co-editor of the Transactional Analysis Journal and has published extensively in a broad range of journals and psychotherapy books. 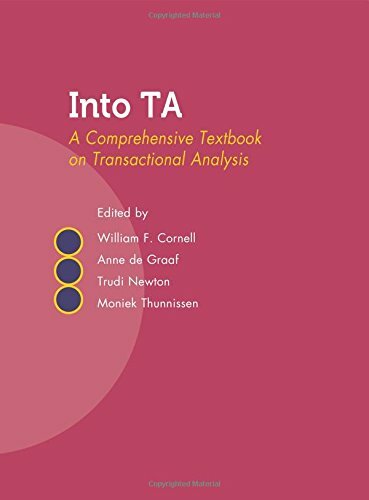 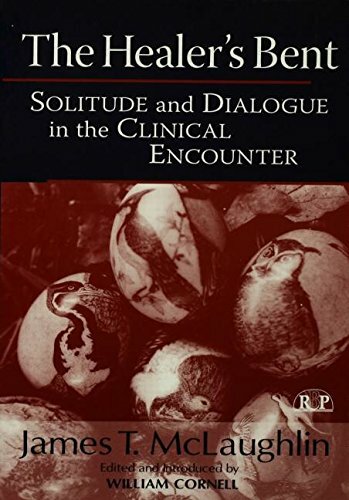 He is the author of Explorations in Transactional Analysis: The Meech Lake Papers, editor of James McLaughlin's The Healer's Bent: Solitude and Dialogue in the Clinical Encounter, and co-editor with Helena Hargaden of From Transactions to Relations: The Emergence of a Relational Tradition in Transactional Analysis.